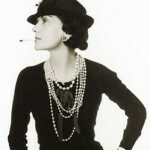 Coco Chanel. Image courtesy of eluxemagazine.com. 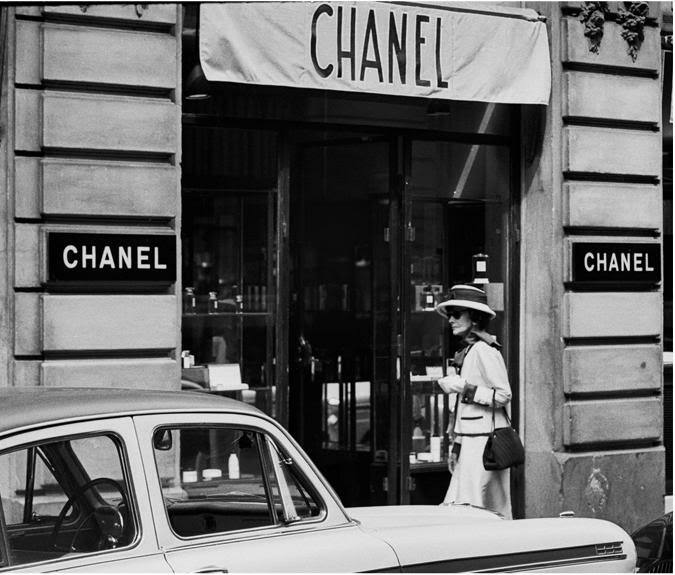 If there’s one thing in fashion we here at Rice and Beans Vintage love nothing more than to wax poetic on, it is absolutely, utterly, and completely on the subject of Vintage Chanel handbags. They are eternally fashionable, always in style, and always the ideal. 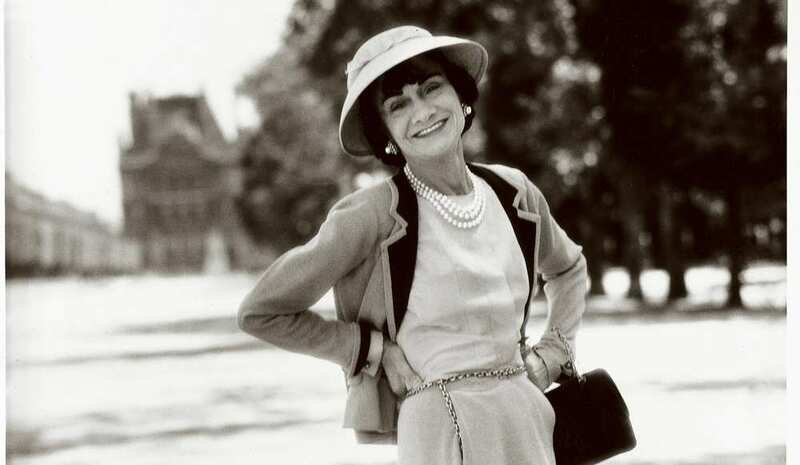 We really have Coco Chanel to thank for the very way we tend to carry our bags today. When she first started designing her bags in 1929 they were like all the others of the time period—carried by hand (which absolutely works in some instances, but I think we can all agree that when you’re juggling your work laptop, a cup of coffee, and trying to get your car keys out, you’re thankful for that shoulder strap). Fast forward 26 years and Chanel releases a new design not seen before—a handbag with a strap, allowing women to carry their bags on their shoulders for the first time. If that isn’t genius at work, I don’t know what is. 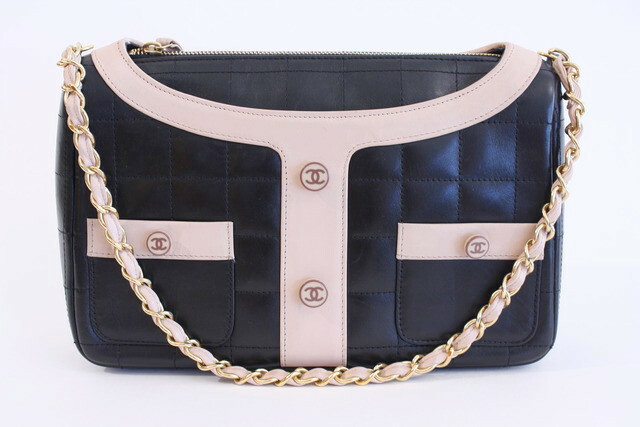 Chalk that shoulder-strap-addition to one of the many reasons why we love the Chanel 2.55 bag. Coco Chanel, 1962. Image courtesy of purseblog.com. Chanel Mademoiselle lock. 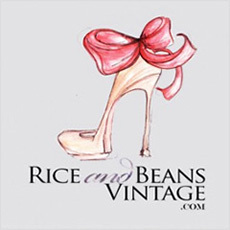 Image courtesy of Rice and Beans Vintage. 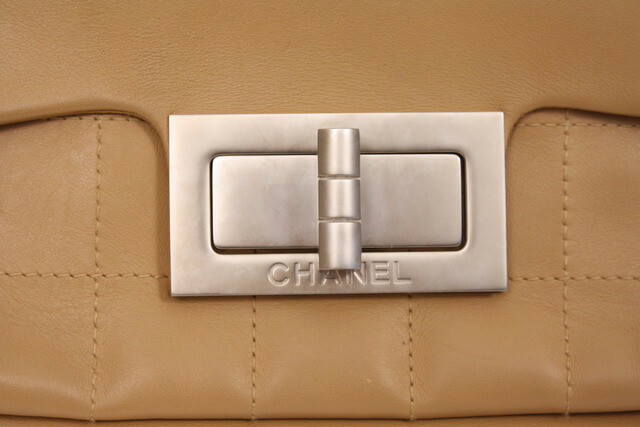 Here’s another thing I love about Vintage Chanel bags—they are recognizably Chanel without the in-your-face all-over logos of some other brands. Over the years the brand has perfected its signature looks, and women around the world know what they are—the shape and style, the chain shoulder strap, the interlocking C’s or more vintage Mademoiselle lock…admit it, you know them too. Those classic interlocking C’s that adorn many of the bags we love were added to bags in the 1980s by Karl Lagerfeld, but I’m a sucker for those subtle Mademoiselle locks—did you know they’re called that because Coco Chanel never married? Chanel 2.55 bag with burgundy interior. When it comes to Chanel (as it does with many other designers), the best designs were often inspired by something personal. That burgundy leather interior on the original 2.55 bags? Reminiscent of the color of the uniforms Coco Chanel wore at the convent orphanage she was raised in. The iconic quilting of her bags? Inspired by the quilted jackets of the stable hands Chanel was enamored of. That strange little zippered compartment under the top flap of the 2.55? 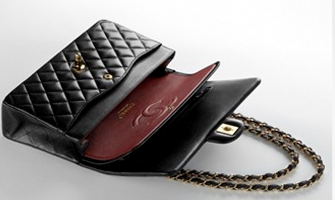 Developed by Chanel as a secret spot to hide her love letters. These are just a few reasons why we love Chanel bags—what are yours? 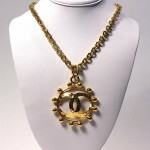 Shop our selection of Vintage Chanel.